10% off GP5000 Tyres Save an extra at the checkout. The new era in cycling - the best allrounder in the field, brought to a whole new performance level. 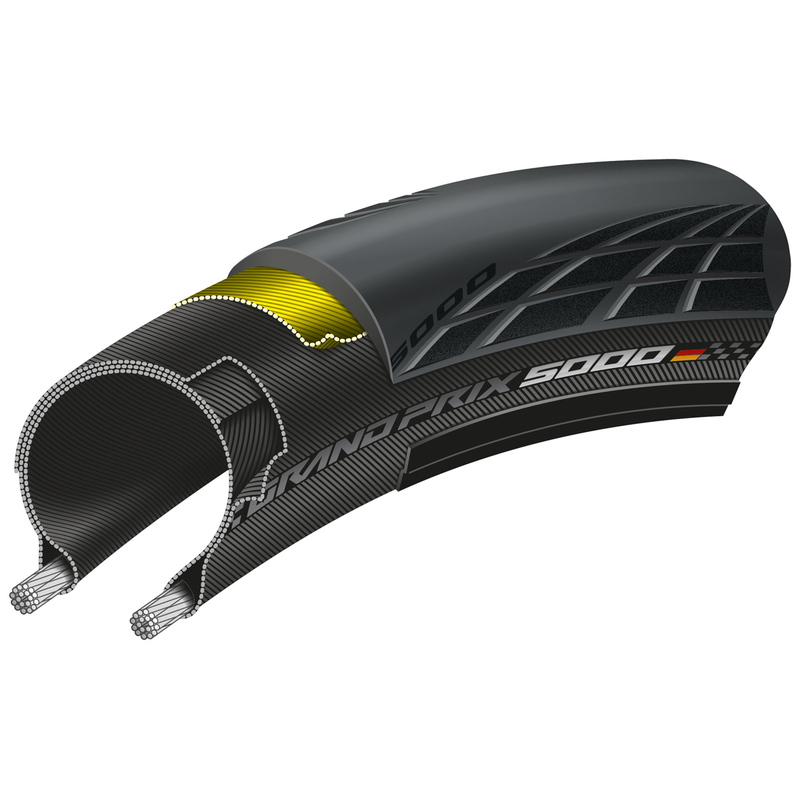 Ride faster, more comfortable and with increased puncture protection. Made to make you better. Developing the Grand Prix 5000 nothing has been left to chance. I am impressed with these tires. Easy to mount and feel great. Its a little early to be positive but they seem to be noticeably faster than the 4000 and way faster than Gatorskins I have on similar bikes.